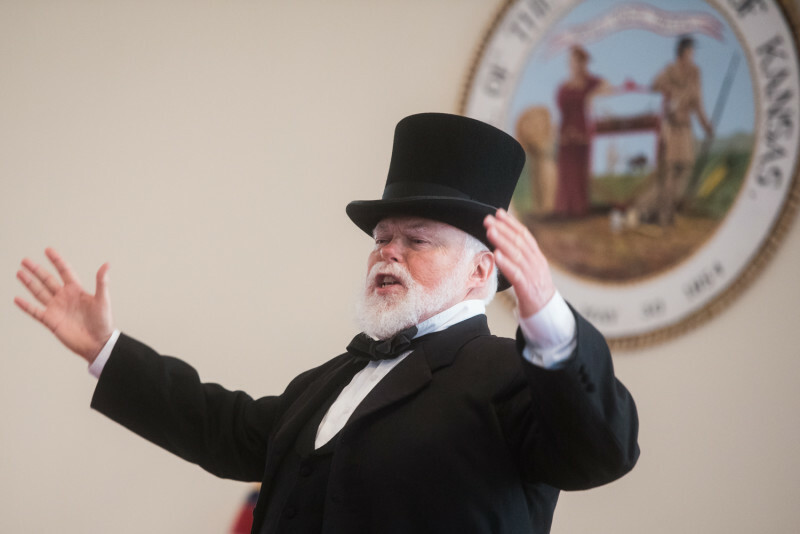 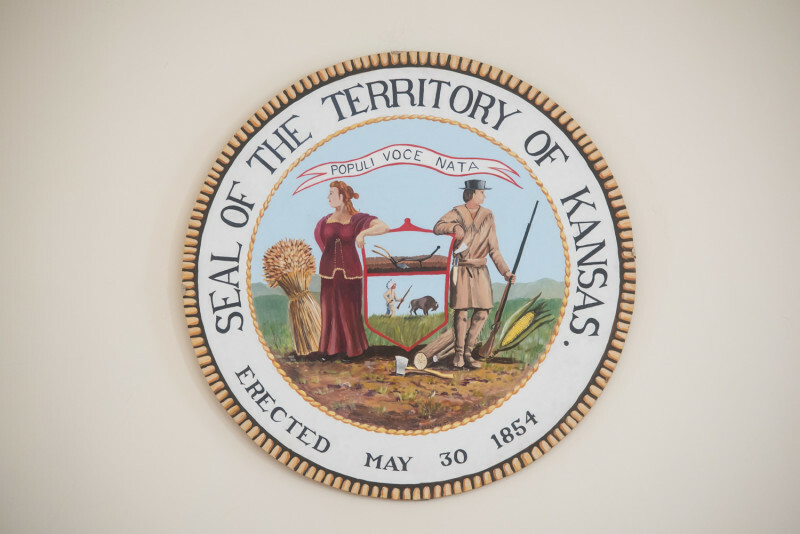 Did you know that Lecompton was the Capital of Kansas when it was a territory? 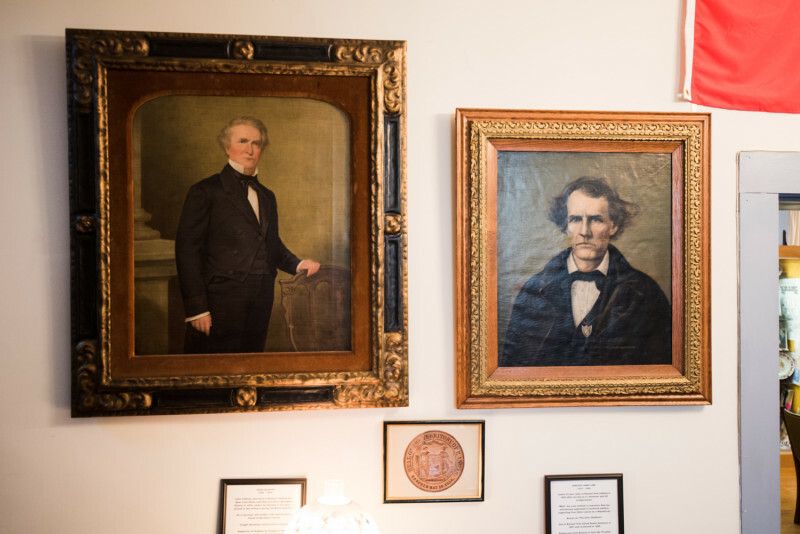 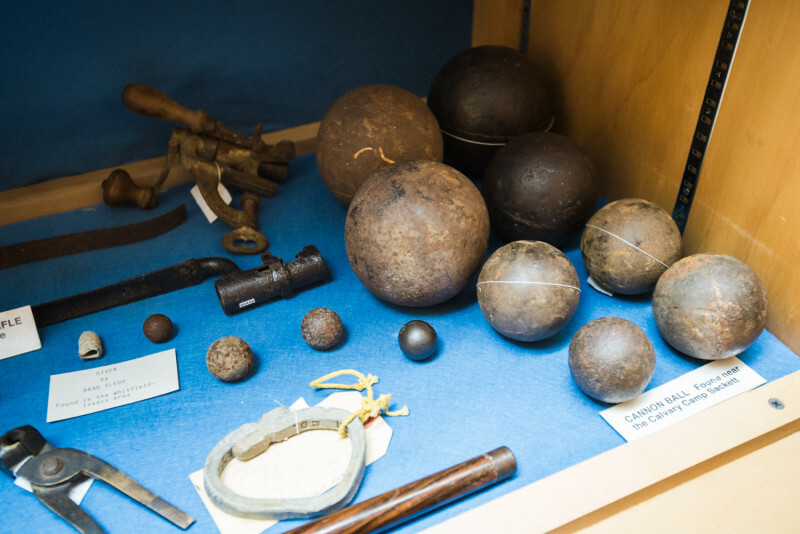 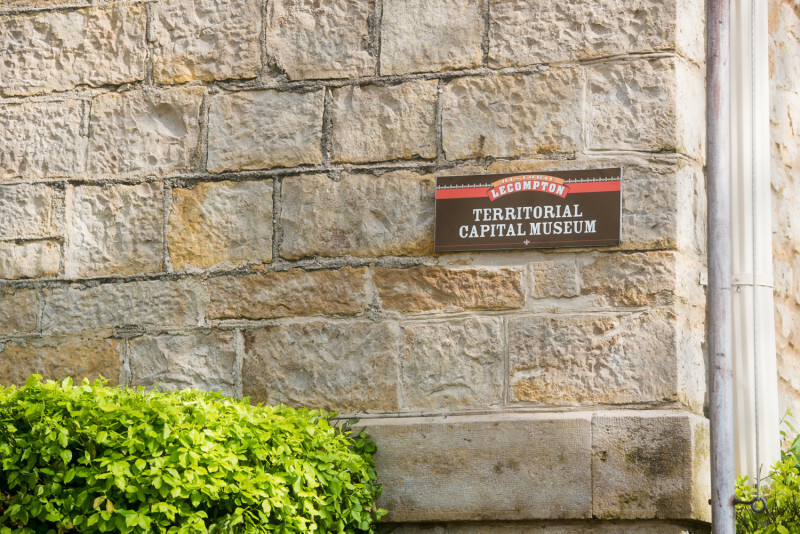 Visit the Territorial Capital Museum, a National Register Site that started as the Kansas Capitol Building and was later completed as Lane University, site of the wedding of President Eisenhower's parents. 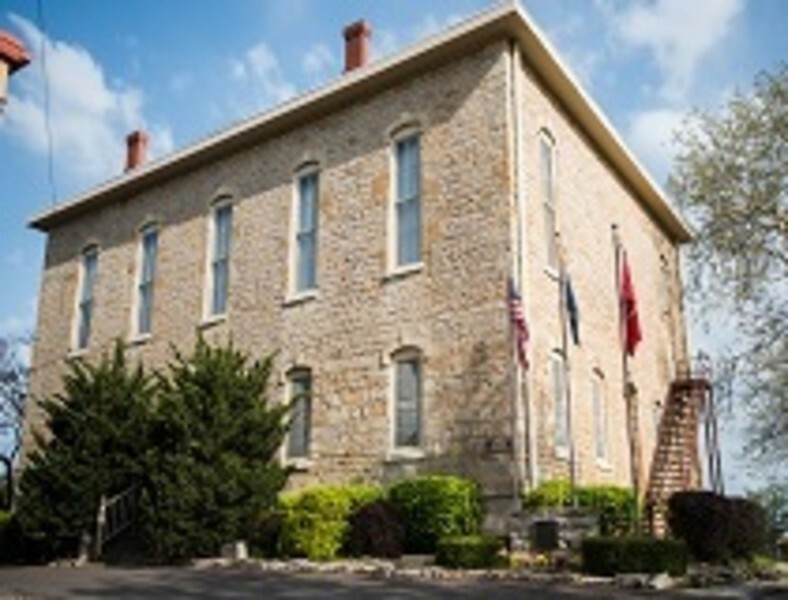 Includes three floors of artifacts!